Thank you for your interest in having the perfect wedding, elopement or retreat at our Wisconsin wedding and events center. Fill out the form below and we will be in touch to help you plan a most memorable day. How to you learn about Justin Trails? 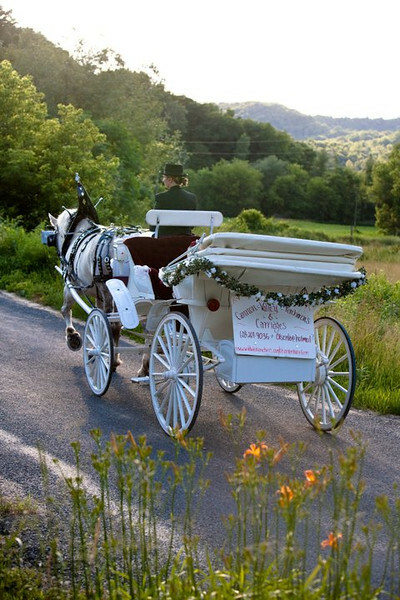 We look forward to hosting your special day at our beautiful Wisconsin wedding and events venue. For more wedding photos visit our photo gallery here.